Rocket Caravans were in a unit that was not suited their requirements and as such, were looking to move premises. Having received a grant from Worcestershire County Council previously, they looked to see if any further funding was available to help with the move. The Investing In Growth grant they received “made a great big decision easier”. 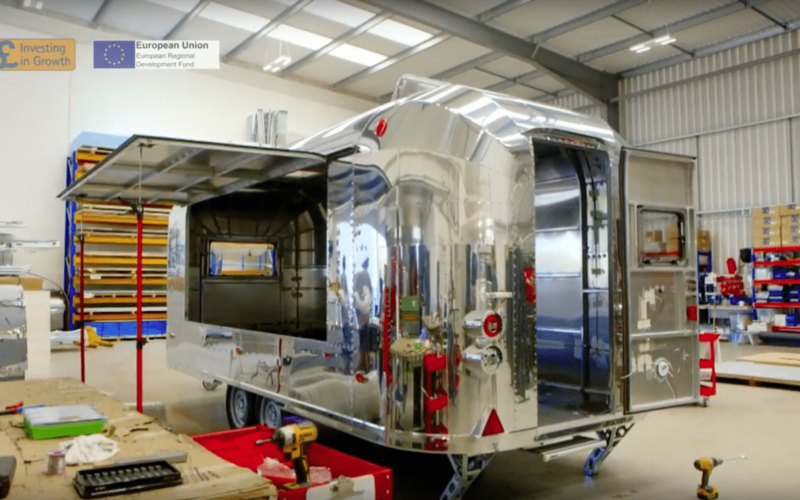 In this video, Peter, the Managing Director, explains how – thanks to their new unit – their production process is now much more efficient and saves hours on the build of each caravan. To find out more about Investing In Growth or, to see if your business is eligible for a free energy efficiency assessment, click here or contact us on 01905 67788.